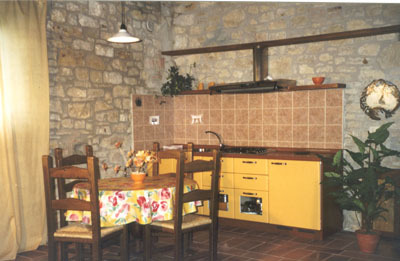 The B&B is a little medieval hamlet in the historical countryside of Umbria 5 km from the the medieval town of Todi. 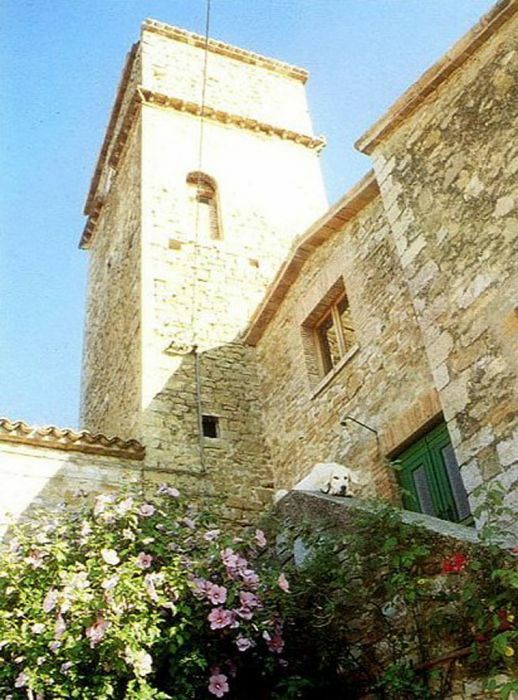 This little hamlet has 7 indipendent lodgins ideal for a week end or for a special vacation in the countryside. 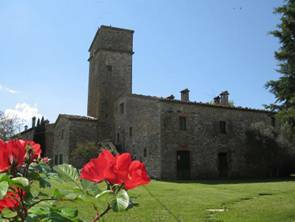 From the B&B Tenuta di Fiore are easy reachables all the most famous art town of Umbria , as Orvieto with the splendid Dome, Assisi with the Basilica di San Francesco with Giotto frescos, Perugia, Montefalco , the Marmore falls, and the beautiful Trasimeno lake. The B&B is ideal to base to visit this special region of Italy, known to be the green heart of Italy , just between Rome and Florence. 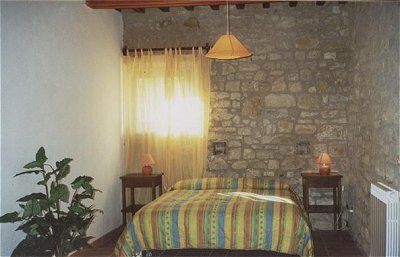 In the B&B , with a beautiful view on Todi and the impressive Cupola del Bramante, there is also a private pond where is possible to fish , a swimming pool, barbecue, chess in open air, ping pong table. Some lodgings are for 2 pax, but is possible to use the sofa bed for children. In hight season there is the breakfast room with buffet , in low season there is a basket with all the need for breakfast inside the lodging. Other lodgings are with 2 bedrooms. Outside there is a very large garden. The view is realy amazing. The property is in an historical country area, full of medieval cute hamlets. 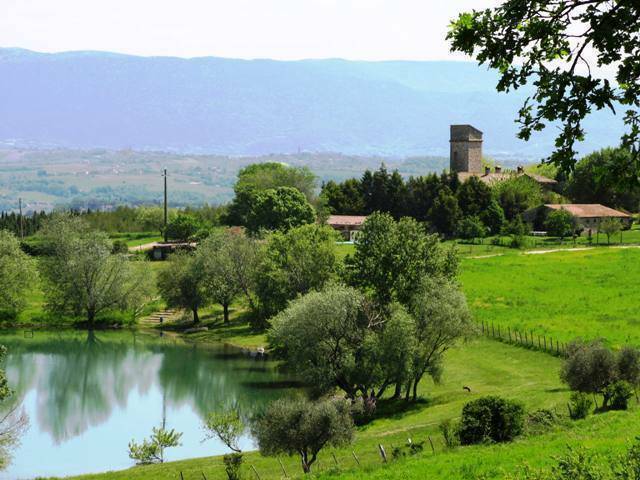 The region Umbria is known for the art town and the beautiful nature. From the agritourismus all the most famous art town are easy reachable. Umbria is also known for special wines and good food. From the highway Rome or Florence exit in Orvieto e follow direction to Todi, about 28 km. Follow the sign to Fiore Izzalini on the right. The agritourismus is just between Fiore and Izzalini .